“Beautifully told in poetic prose,” Sid is a remarkable book about a modern-day Siddhartha which deftly portrays what it took and what it takes to be enlightened, then and now. 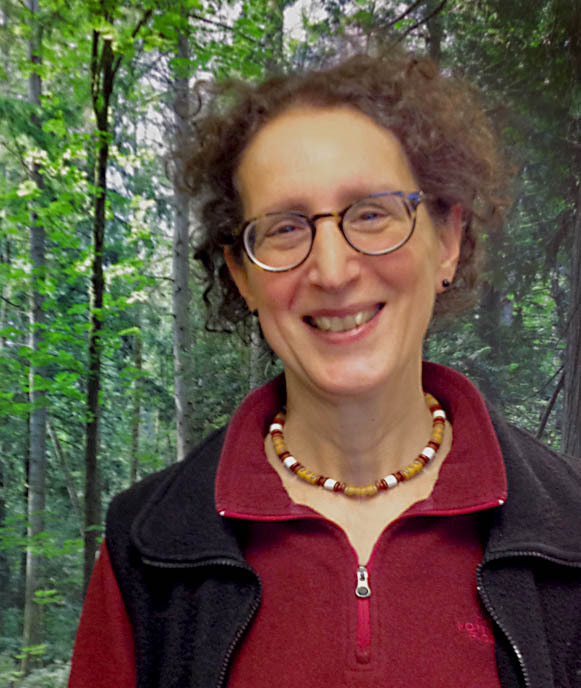 In this podcast, BCB host Channie Peters talks with the book’s author, Anita Feng, a raku sculptor and Zen master who has also won the Pablo Neruda Prize for Poetry and a National Endowment for the Arts fellowship. Many of us know the story of Siddartha, the young prince who grew up in India and left his privileged upbringing to seek enlightenment. Like Siddhartha, Feng’s hero, Sid, is an ordinary mortal, in this case a privileged young mathematician growing up in Cambridge, Mass. But Sid, too, feels compelled to search for the obstacles to and causes of happiness, and eventually finds the answers within. Feng’s book weaves together the stories of Siddartha, the historical Buddha; of Sid, an American math teacher; and, surprisingly, of two artfully illustrated creatures, crow and rabbit. In addition, she includes the voices of the women in both Siddartha’s and Sid’s lives, basing her portrayals on historical research she did for the book. 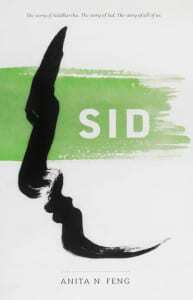 Feng will be reading from and discussing Sid at Eagle Harbor Books on Sunday, November 22nd at 3 pm. We hope you’ll join us, both for her reading and for the discussion afterwards, which promises — given her accounts of what has occurred at previous readings — to be as intriguing and enlightening as her book. Credits: BCB host: Channie Peters; BCB audio editor: Tim Bird; BCB social media publisher: Diane Walker.